Hi loves! 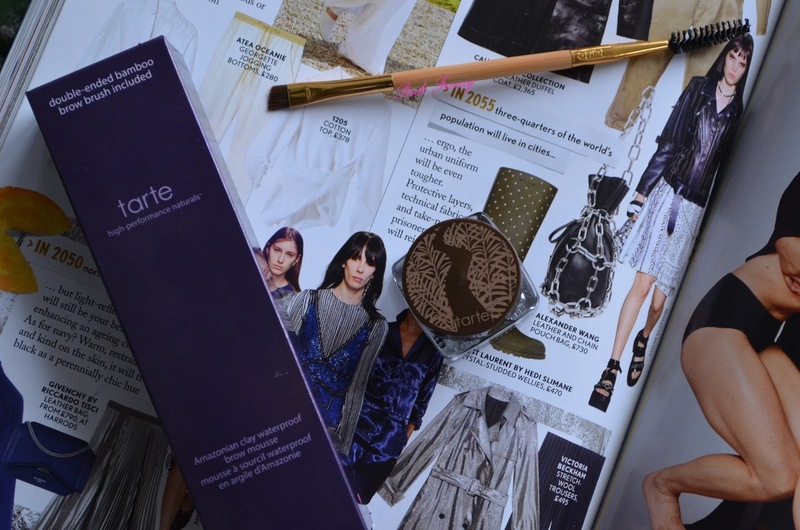 Today I have for you Tarte Amazonian Clay Waterproof Brow Mousse in shade Rich Brown (3.4g, $27). 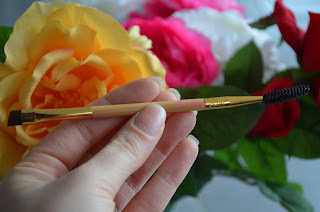 The brow mousse comes in a glass jar and there is also brush with it, which is really good. The brush is double sided, one side has a angled liner brush and a mascara brush. Its not too big, so I can easily take with me when traveling. The brow mousse is infused with Amazonian Clay, which minimizes oil around the hair follicle and helps to balance the skin and keep the pigment in place. 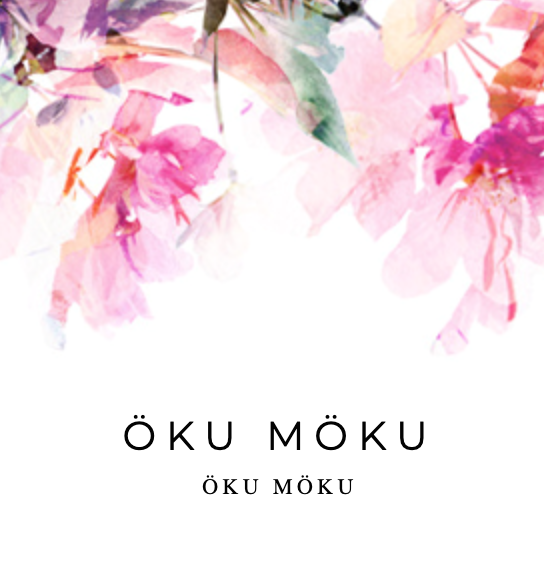 It also hydrates skin naturally to restore moisture, so it wouldn't flake or transfer. The formula of it is not too soft, which I like. It reminds me bit of gel liner. 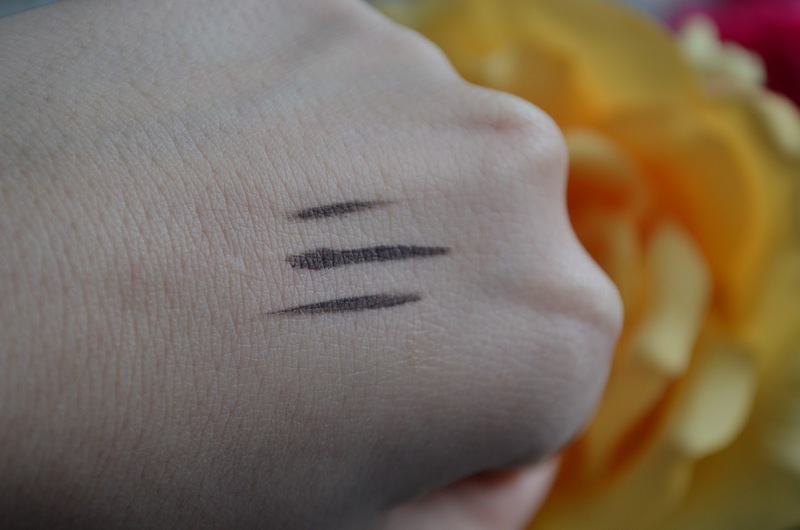 I was worried I'll have hard time using it, but its so easy to blend out and fill my brows in. I have tried few brow pomades and this one is my favorite so far. Its pigmented and stays on all day with out flaking off or smudging. 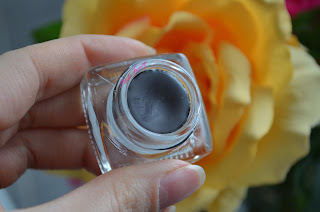 I have worn it when it has rained heavily and my brows have stayed on with out smudging. 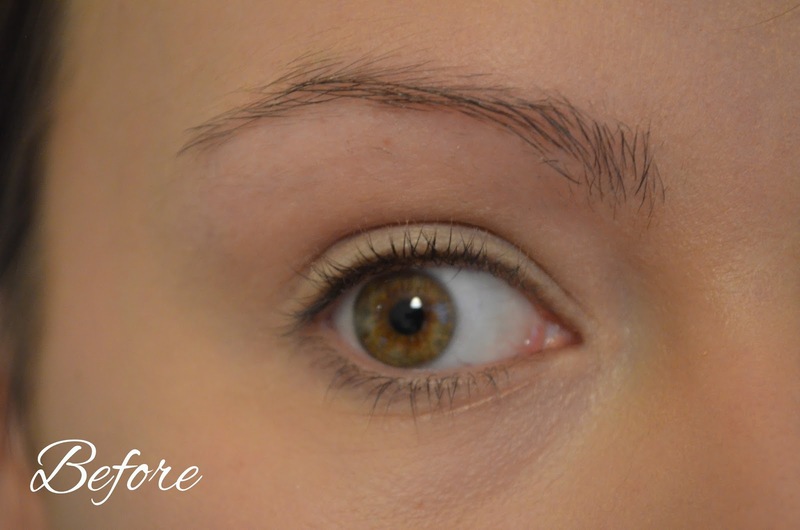 Down below you can see before and after picture how it actually looks on brows. It fits my hair color perfectly and I don't have to build up the product to get the desired color payoff. I'm so happy I ended up getting this brow mousse. Its long wearing, stays place all day and matches my brow hairs perfectly. If you are interested you can check it out here and they do ship to EU as well. Which is your favorite brow pomade? 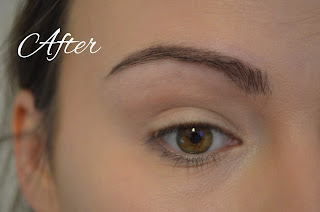 I have never used a brow pomade because I am worried that it would look too harsh and fake but I love how natural it looks on you! Want to try it tooooooo!!!!!!!! how does it compare to Colourpop and ABH? oh dear so tempted! the product is leggit! I need to try this!! Thanks for sharing! This looks really nice! I've always been too scared to try a pomade but this one looks really lovely! Thanks for sharing, have a great day! I've never used the Tarte WP brow pomade before - I've been hooked on ABH + Benefit for my bushy brows. I think Tarte's palettes are so pretty, but I've never had Tarte products before. I am amazed that even though it looks pigmented, it still looks very natural. And of course, being long-lasting is a great factor. I will surely check this out. Thank you for sharing this! I actually tend to use a pencil when it comes to filling in my brows but the effect of this is brilliant - so natural looking! It's perfect on your brows, it looks so natural! 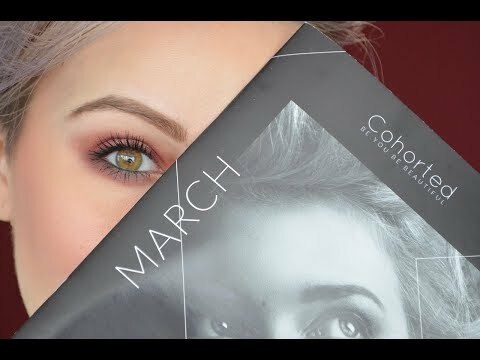 I need to try this, I use an eyeshadow for my eyebrows but at one point of the day the corners start coming off so I have to try something else. Thanks for the tips! I really like the sound of this amazonian clay in the brow pomade. It makes it sound very skin friendly. I will say this-- I normally really don't like it when people fill in their eye brows as I feel it looks too unnatural, but the way you did it with this bow pomade was very natural looking and actually enhanced your face, which is how it's supposed to be done. Maybe your brow filling skills are just superior, lol.